Greek Phase 2 includes 15 hours of spoken language practice and one additional hour of reading instruction, and is designed to be used after completing Phase 1. In the first 10 lessons of Phase 2, you begin to use the past tense. Structures become more complex and informal speech is introduced. Conversations become fuller, and learners are able to discuss business and social activities, manage shopping situations, and express their interests. Greek Phase 1, Lessons 1-30 includes 15 hours of spoken language practice and one hour of reading instruction in thirty, 30-minute lessons. In the first 10 lessons, you’ll cover the basics: saying hello, asking for or giving information, scheduling a meal or a meeting, asking for or giving basic directions, and much more. Are you relatively new to learning Greek or do you need to brush-up on your language skills? You wish to not only talk like a native, but also understand them clearly? Welcome to Polyglot Planet. We provide you with the right tools, energy and motivation for you to understand and speak Greek confidently. Surprise your friends! Astonish your family! 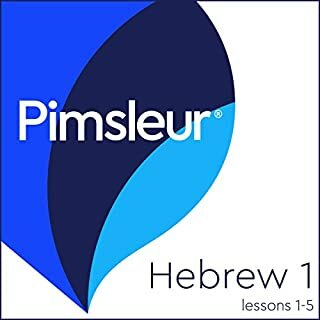 With Pimsleur, you’ll be speaking and understanding like a native in no time. 30 minutes a day is all it takes. Greek Phase 1, Units 6-10 build on material taught in prior units. Each lesson provides 30 minutes of spoken language practice, with an introductory conversation, and new vocabulary and structures. Detailed instructions enable you to understand and participate in the conversation. Each lesson contains practice for vocabulary introduced in previous lessons. 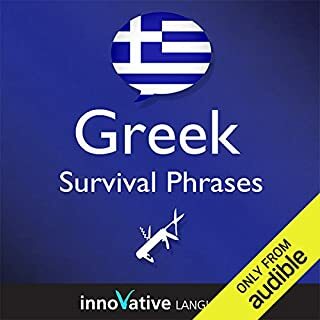 The emphasis is on pronunciation and comprehension, and on learning to speak Greek. Pimsleur has been a great tool for me to learn the Greek language. 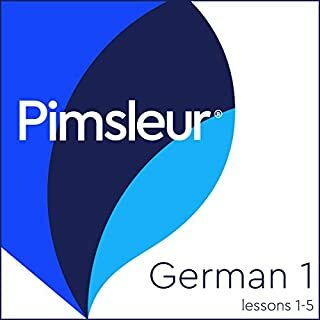 I would highly recommend using it as a solid source to begin learning a second language.